No one seems to be answering the 퀴즈 질문 so I'm gonna ask one here. How many self-destructive things does 에미넴 say he did on Slim Shady LP? My granddaughter bought a ticket to see her absolute idol 에미넴 for his 음악회, 콘서트 on Sunday 27th August. She has had to sell it, as she has been living with her mum and dad with my beautiful great granddaughter. 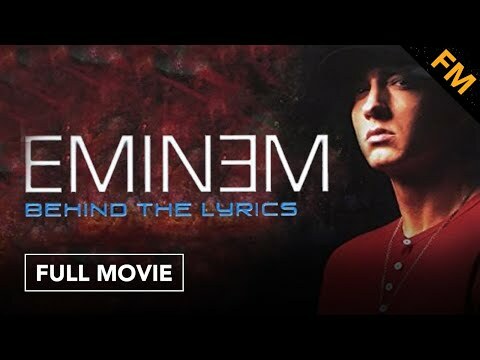 What is two of your favourite songs 의해 Eminem? 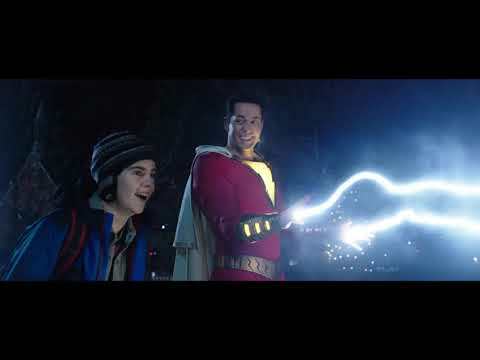 a video 추가되었습니다: ‘Shazam' Trailer Ft. "My Name Is"
what is your fave 에미넴 song? So how long have 당신 all been listening to Eminem?